Mentored By A Board of Directors having more than 3 decades of Entrepreneurship and Medical Research Experience, Mother and Baby Care Inc. was conceptualised with an idea to provide Complete care to the Mother and her Baby. Providing "Best Possible Care to each and every Mother and Baby" forms one of our most important core values. To do so we are in constant endeavours to bring to our customers product with Unique Propositions using our continuous research and development process. With our first offering to the market "Little Angel", we have begun this journey on to the path of towards our goal of providing International Level & Quality Care to all the Babies. Mother & Baby Care Inc. with its brand "Little Angel" signifies this closeness to Mother Nature. A mother is special but her "Little Angel" is more special. Just as Mother Nature takes care of its beings, a mother's love for her baby emanates from her soul. 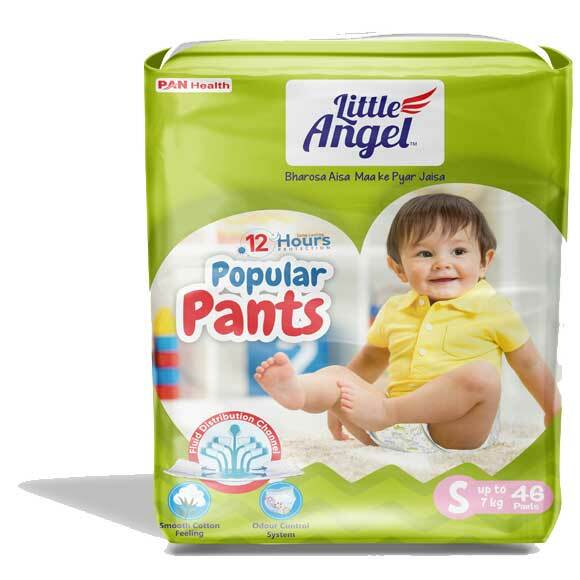 We at Little Angel intend to bridge this gap between Mother Nature and Mother's nurturing by introducing a range of world class products which will ensure a baby's "hygiene and safety" needs. The products introduced are of highest quality with key natural ingredients. Little Angel was conceptualized to provide “Hygiene & Safety” to all Mothers and Babies across the Country. The Outcome of this “Social Awareness”, was the conceptualisation of one unique product “Baby Grooming Kit”. This kit will help us provide Perfect Scientifically approved care for All Mothers and New Born Babies. Copyright © 2016 Mother & Baby Care Inc.